If you maintain your own blog, you know the best way to get people to read what you’ve written is to share it on social media. 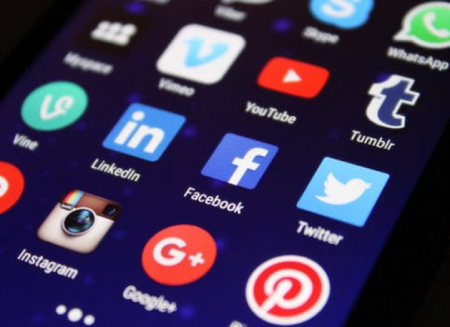 There are literally billions of people who are active on platforms such as Facebook and Twitter, and any of them have the potential to become your new readers. However, posting links to your blog posts on your own social media accounts isn’t enough if you want to attract an audience. To really get people to read your blog, you need to make it easier for others to share your posts, which is where social sharing buttons come in. These allow users to share your blog posts with their own social media followers with just one click, and they are one of the keys to increasing engagement in your work. Even if you want your blog to have a simple minimalist look, you will be happy with these buttons. True to their name, they will appear as not much more than buttons to your readers. They won’t be too intrusive, but they will be useful for anyone who finds your writing worth sharing with their Facebook friends. 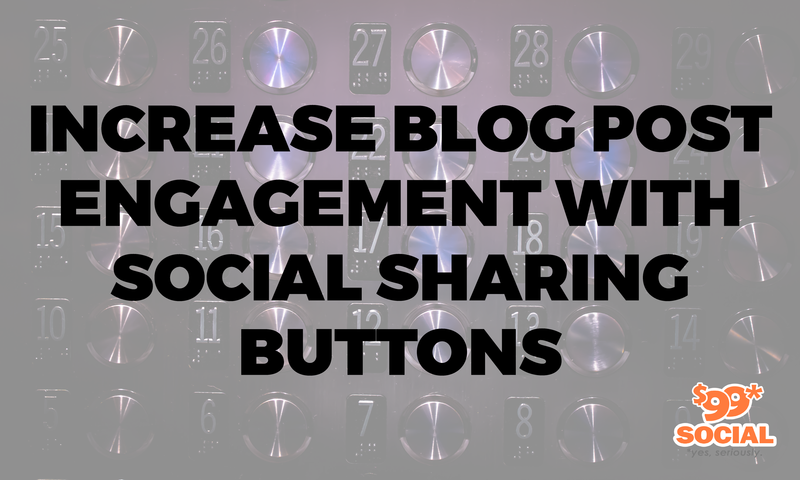 Some social media engagement buttons are all but built into blogging platforms. You might notice that there is a button that lets users share your latest post on Facebook, Twitter, or Instagram. While those do work well enough, there are other social sharing buttons that will allow greater engagement across multiple platforms. Here are some buttons that you should consider adding to your own blog if you want to increase your readership. Social Warfare is a one-click install plugin for WordPress that – unlike many other plugins available for WordPress – has enough features that you won’t have to keep installing updates to keep it working for you. The free version is enough for many bloggers already, but there is a pro version of Social Warfare that enables features such as link shortening and analytics campaign tracking. It even has a Share Recovery tool that you can use to recover your old social shares if you ever have to change your domain name. 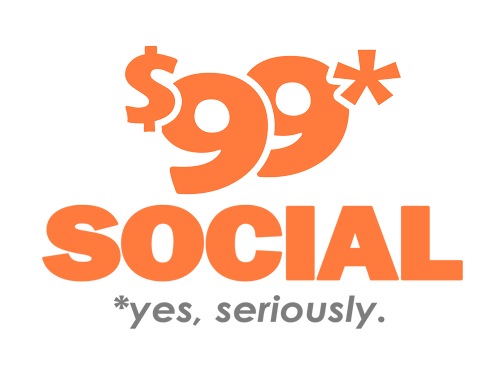 AddThis contains over 200 social media integrations, so you will almost certainly find a way to share what you write with many others. It’s also very easy to use via a simple dashboard and pop-ups that appear to users based on their interests. It also has an inline feature that allow you to add social sharing buttins within paragraphs of a blog post, making it easier for readers to share a post based on one section of a longer article. As per usual, there is a basic version of AddThis as well as a pro version that contains more features. The main features that make Sumo such a useful social sharing button are its simple drag-and-drop interface and its highligher. The interface is easy for anyone to use even if they’re brand new to blogging, and the highlighter lets readers highlight any text on a blog post and share it to social media. This is incredibly useful for someone who just wants to quote a small part of the text as opposed to the entire blog post. With its smart buttons that can be used on different pages of a blog and overall user-friendliness, Sumo really is one of the better social sharing buttons for new bloggers. 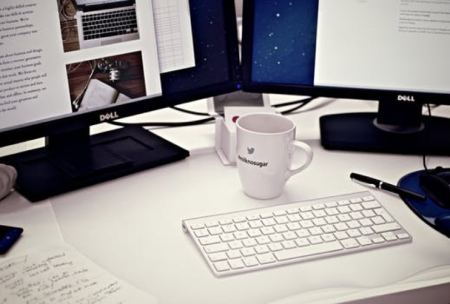 Buffer is a unique social sharing tool that practically automates the entire process. Users can schedule shares through their own Buffer accounts thanks to the Buffer Button, which is very useful for someone who just wants to focus on writing content without having to remember to share it to other platforms. The free version of Buffer is close to perfect if you only have one or two social media accounts, but the professional version will allow you to share to up to 25 different accounts and make use of several other features. AddToAny is a very simple social sharing tool that ties all the metrics it receives from your blog and social media profiles and mirrors it right on your Google Analytics dashboard, making it incredibly useful for anyone who wants to keep all of their metrics in one easy-to-read location. You can also customize the icons that you will be using so they match your blog’s branding. The icons themselves use Scalable Vector Graphics so they will load quickly and not slow your blog down to a crawl. AddToAny also will not require any registration, so it is easy for anybody to install and use. It’s definitely a simple tool, but it’s proof that simple can be very effective. If there’s anything to learn from maintaining a blog in this day and age, its that you will need social media if you want it to survive. Just about everyone is on a social media platform, and it is easy in theory to reach them with your blog. At the same time, it’s hard to coordinate what gets shared and where, which is why these social sharing buttons can prove to be so useful. As we discussed many times above, most of these tools are available for free, although you will get many more features if you pay for the professional versions instead. Still, even the free versions will be useful for those who are just starting out with a blog and don’t have the time and money to spend on a professional-level program. There are plenty of social sharing buttons and tools that will help you grow your audience; these are just a handful of the best. No matter what tools you choose to use, the most important thing that you can do is to keep creating content and remember to share it whenever you can. Whether you keep a fun writing blog that lets you share your musings and stories with the world or you use your blog as an extension of your small business’s marketing, you will want to check out some of these tools to help your writing be seen by the rest of the world.